Welcome to the Traditional Car Club of Doncaster. We are a large group of friendly people who share a common passion for all things Classic Car related. Our regular meetings take place every other Wednesday evening at the Burghwallis Pub in Burghwallis near Doncaster allowing us to get together to share conversation, stories, ideas and have a thoroughly good time. You don’t have to own a classic car to come and join in the fun or be an expert mechanic either; a healthy interest in classic cars is more than enough. There are a wide variety of members already in the club ranging from the expert to novice so whatever your level of interest there will be someone in the club to share that experience with. 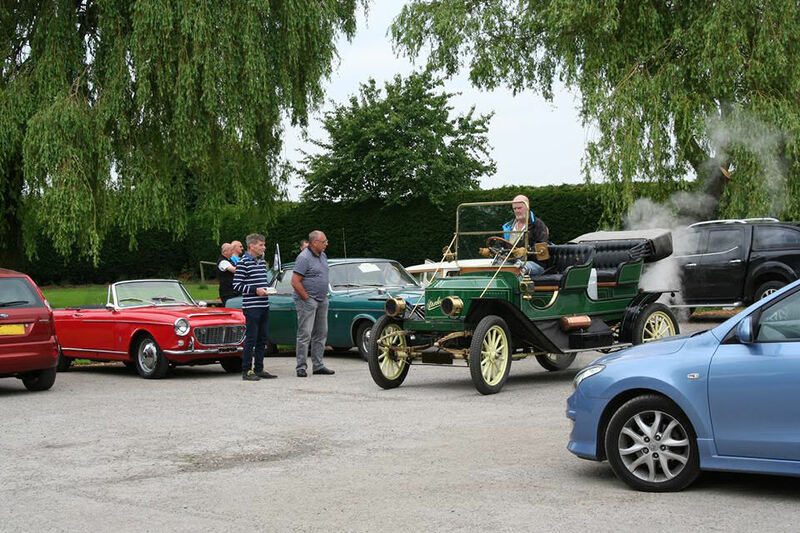 Members of the Traditional Car Club of Doncaster own a substantial selection of vehicles covering all eras of classic cars, motorcycles and commercial vehicles from the vintage to the modern. If a specific make or model of vehicle is your thing it is likely there will be someone in the club who has some involvement with that vehicle. 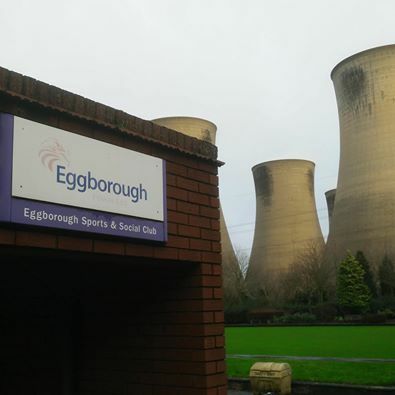 Although the club is based in Doncaster we do attract members from further afield and some of our members come from the surrounding areas such as Hornsea, Leeds, Gainsborough and Harrogate. 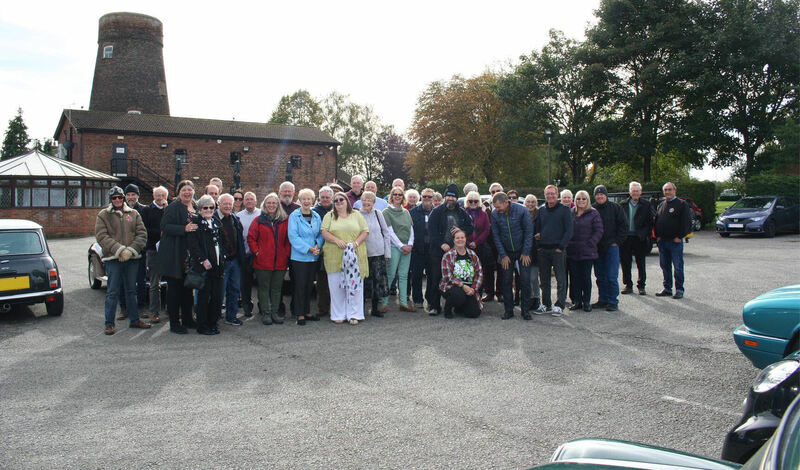 In addition to our regular meetings the Club hosts a number of events throughout the year including the Classic Car Show held at the Deaf College, Doncaster in conjunction with the Rotary Club. This event has grown to be one of the largest events for classic cars in the whole of Yorkshire with some 700 classics on display last year. Additionally the club organises classic vehicles for Epworth Show as well as social events such as “Drive it day” breakfast meetings, club picnics and other opportunities to get out in our Classic Cars. We also attend many other shows, rallies and events organised by others throughout the local area and region. You can get involved in as much or as little as you like and the events that suit you. If you think the club may be the one for you then please feel free to come along to one of our meetings where you will be warmly welcomed. Details of the location of our meetings can be found on our meetings and directions page and their timings can be found on our events calendar. Should you choose to become a member then an application form can be found via our membership page. Members are kept up to date with our Bi-Monthly magazine “The Tradsheet” featuring articles, advice, historic publications, events diary, rally reports and more. Our Magazine also welcomes advertisements from the trade (rates; £25 per half page, £50 per full page for the year) please contact our editor Andy Campell tradsheet@traditionalcarclub.co.uk or (01302) 339859 for more details.